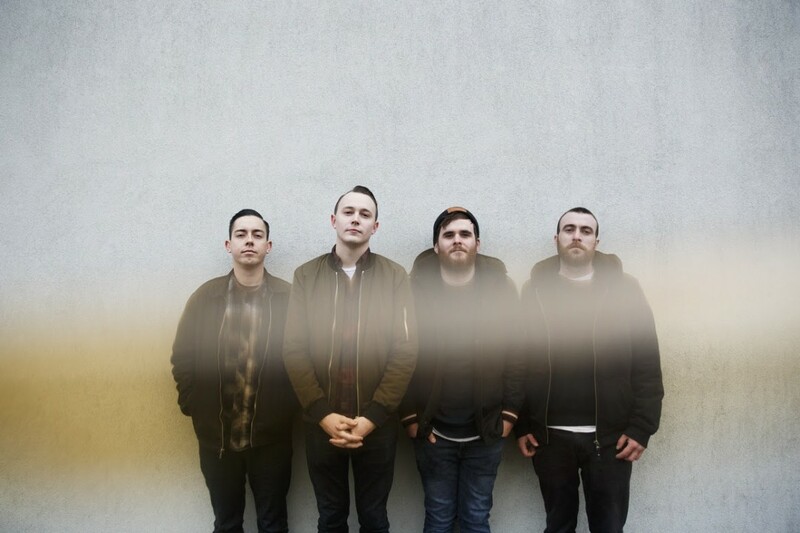 The Flatliners will be heading out on tour in Canada this winter with Cancer Bats, and Heart Attack Kids. The Flatliners released Inviting Light in 2017. See below to view the tour dates.